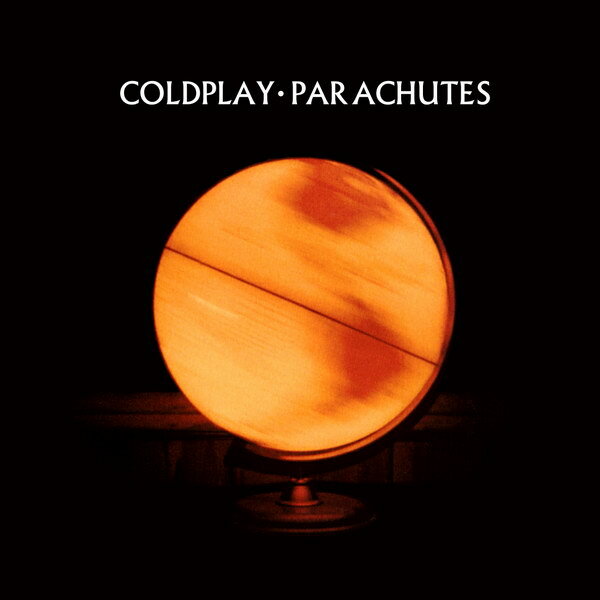 Parachutes font here refers to the font used in the album cover of Parachutes, which is the debut album by British alternative rock band Coldplay. The lettering for both the band title and the album title on the cover, also seen on the covers of single like Yellow, Trouble, Don’t Panic, In My Place, The Scientist etc, is very similar to a font named Albertus Light. The font is a commercial one and you can view more details about it here. The Albertus font identified above is not available for free, please follow the link above and purchase the font. Meanwhile, you can take a look at our collection of fonts for cars, pop music and apparel as well as round-ups of new & fresh fonts around the web. In addition to Parachutes, Albertus typeface is also used in the following logos, movie posters or album covers etc., including: Grey Goose, Scott & Bailey, Behind the Green Door, On Art and Life, Molly : An American Girl, Olde English 800, Howl’s Moving Castle, Dune, EA Logo, Rank, Sunday in the Park with George.